I hope you’ll forgive me for making a special plea, now that we’re taking orders for the Lanchester Legacy Volume II. 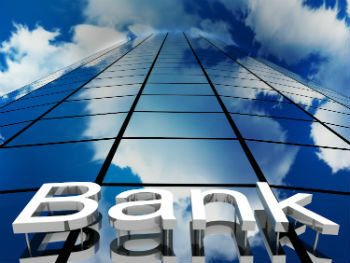 While we all love banks and the wonderful services they offer us, it’s possible to love some banks more than others. My particular favourites are those that don’t charge fees for the privilege of transferring money between themselves. Happily, most banks in the UK now make it very easy to make payments into another account, meaning that none of the money that you spend on my book is siphoned off before it reaches me. This is NOT the case for Paypal. While undoubtedly offering convenience for those many overseas customers, take a hefty slice of your money to swell their already eye-watering profits. So, if at all possible for you, PLEASE make the payment for your copy(ies) of the Lanchester Legacy by direct bank transfer. Santa and the Elves will love you for it! This entry was posted in Book, Lanchester Legacy. Bookmark the permalink. Lanchester 38hp – fit for a king! Add YOUR Lanchester to the book!